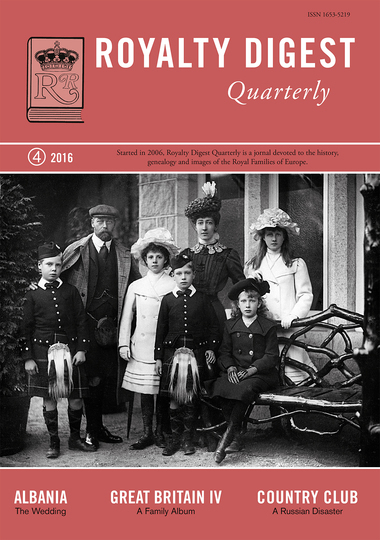 Our 44th issue deals with both recent and ancient events: The Albanian Royal Wedding was covered by well-known Royal expert Netty Leistra, whereas likewise knowledgeable Marleine Eilers writes about Three Royal Weddings in 1896. 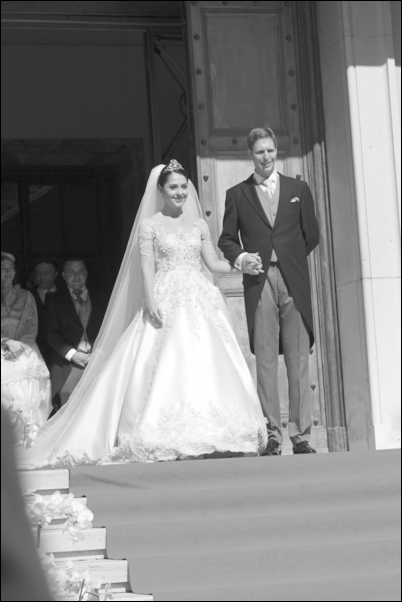 Charlotte Zeepvat concludes her Family Album on the British Royal family with a 4th chapter, covering the Houses of Saxe-Coburg and Windsor in 100 pictures. 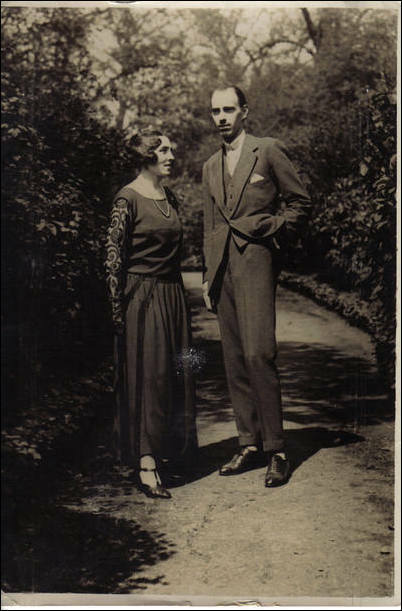 Coryne Hall writes about Prince Andrei Alexandrovich of Russia and his ventures into Country Club affairs. 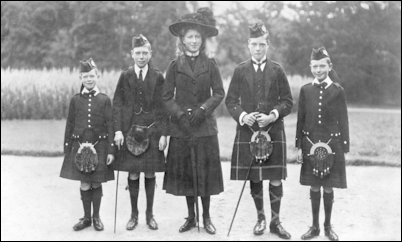 The Half a Century of Royal Letters continues with a 2nd chapter, covering the years 1913-1917.